The Viore Design - Porter Rhodes Table Lamp Black is a stylish and attractive table lamp which is perfect for creating that charming and sophisticated touch within your home. The Viore Design - Porter Rhodes Table Lamp Black Shimmer is a stylish and attractive table lamp which is perfect for creating that charming and sophisticated touch within your home. 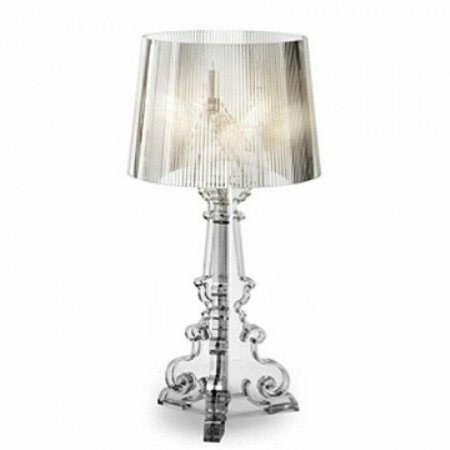 The Viore Design - Porter Rhodes Table Lamp Shimmer Grey is a stylish and attractive table lamp which is perfect for creating that charming and sophisticated touch within your home.